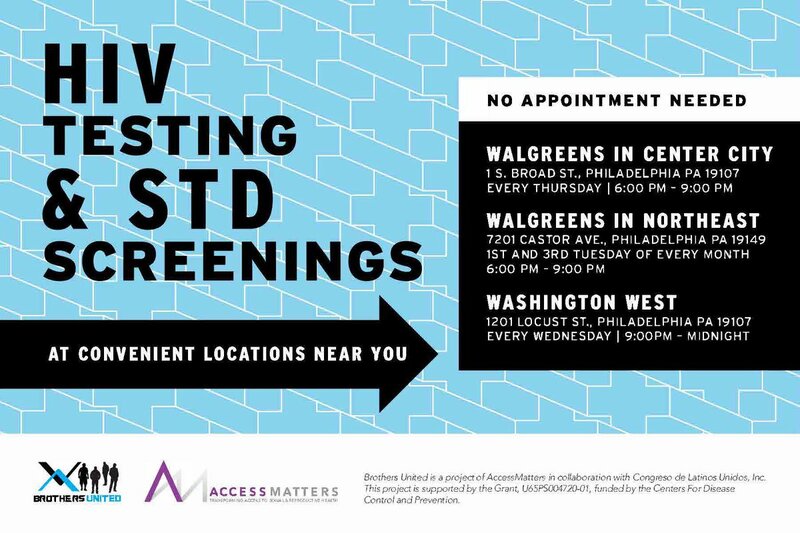 AccessMatters, a non-profit, public health organization located in Center City Philadelphia, advances sexual and reproductive health outcomes to promote health equity for individuals, families, and communities. 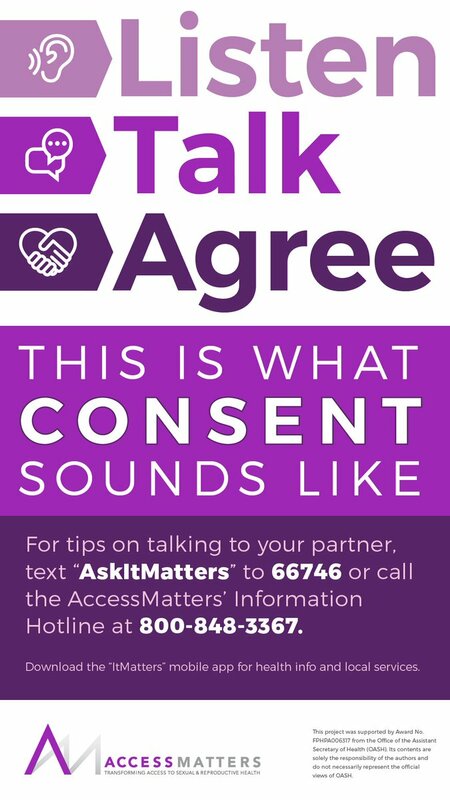 Founded in 1972, AccessMatters transforms access to sexual and reproductive health through research, training, and delivery of evidence-based programs, community engagement, and advocacy. We believe that access to quality affordable health care is a fundamental human right, and organizational excellence is best achieved through a culture of inclusion, diversity, innovation, professionalism, and accountability. View available employment opportunities at AccessMatters. Click the job title for a detailed job posting in PDF format. If you are interested in applying for a position within AccessMatters, please send a cover letter and resume to: Recruiting@accessmatters.org. AccessMatters is an Equal Opportunity Employer.